At the airport, in a taxi, or checking your flight details before you leave home? 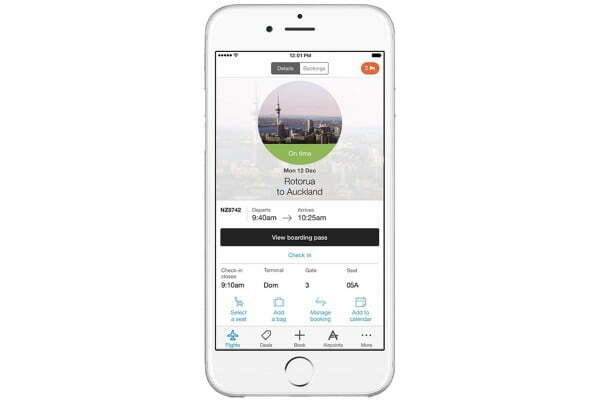 Make your travel effortless with the Air NZ mobile app. Up to date info – when you're on the move. Check your flights status in real time and stay updated about any delays or rescheduling, and estimated time of departure and arrival. For a cancelled flight, immediately see your other options. See all your flight details, your flight reference number, the number of checked bags you have, your cabin class, the duration of the flight, even the type of meal you'll enjoy. Share your flight details with family and friends; great for someone picking you up at your destination. *Bookings with infants cannot currently be supported. Access your digital Airpoints card right from the app, and use it with Airpoints partners while you are on the go to earn more Airpoints Dollars. 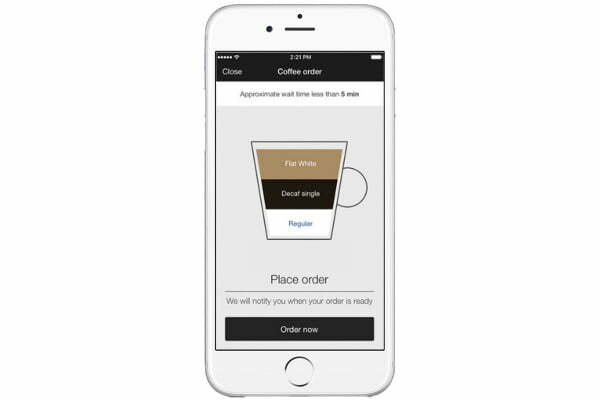 Look out for the coffee icon in the top left of the app screen after you've scanned into a participating lounge. 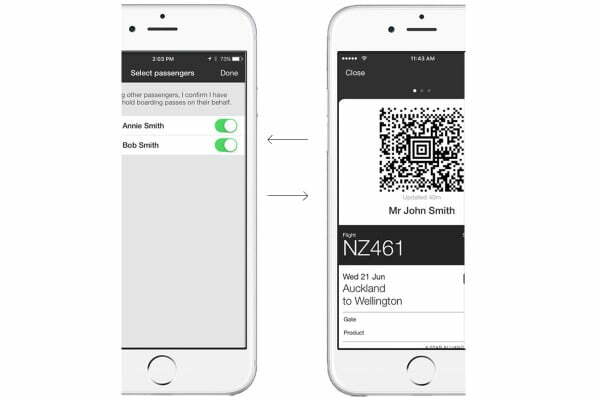 Will the Air NZ mobile app be updated with more features? Do I need to enable push notifications for the Air NZ mobile app?